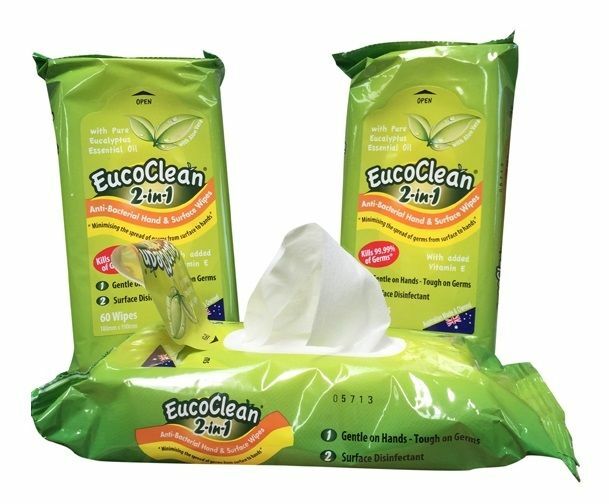 EucoClean 2-in-1 Antibacterial Hand & Surface Wipes with Essential Eucalyptus is an All-in-one Hand & Surface Antibacterial Cleaner. 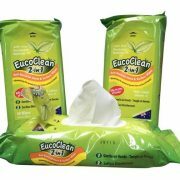 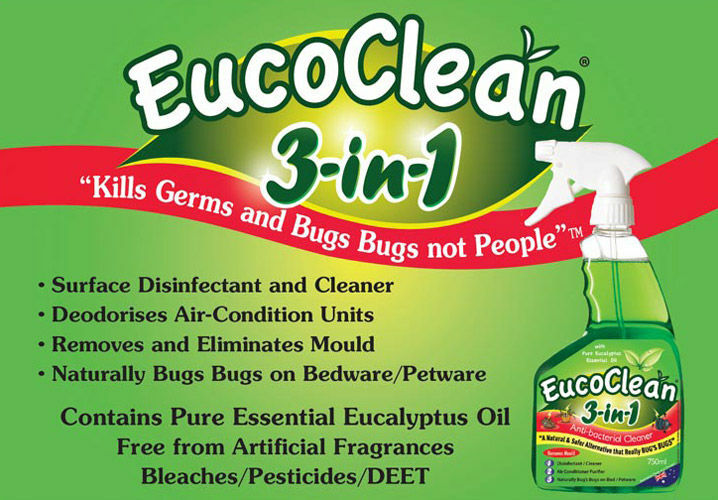 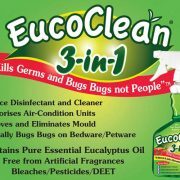 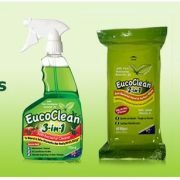 The only All-in-one Wipes of its kind in the World, EucoClean 2-in-1 Wipes will gently Clean Hands & Surfaces then Kill 99.99% of Germs. 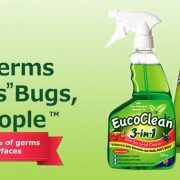 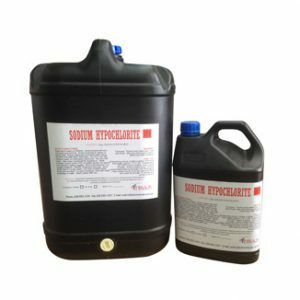 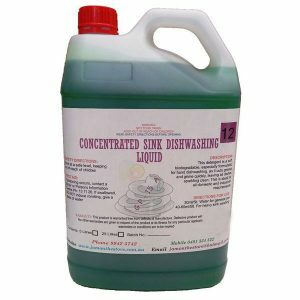 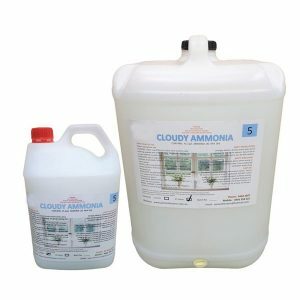 By having this 2-in-1 action will Minimise the Spread of Germs from Surfaces to Hands. 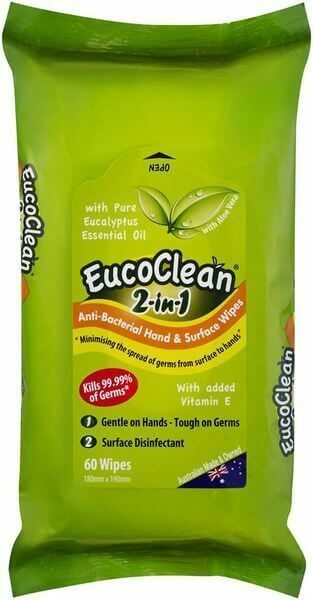 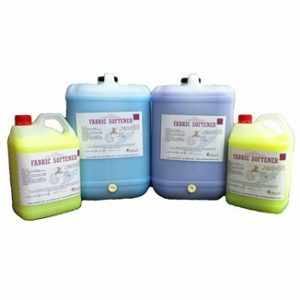 With added Aloe Vera and Vitamin E, these wipes are a safe and effective way of cleaning and disinfecting.